Has your scooter or scooter part broken through no fault of your own? 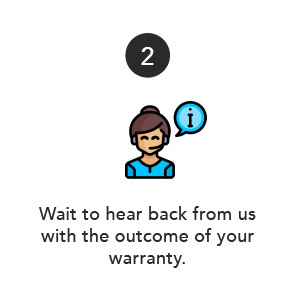 Not to worry, here at escooterstore.ie, we have a quick and easy warranty process to help you start a warranty claim with the respective supplier of your scooter part. We offer a 12 month warranty with all of our electric scooters. 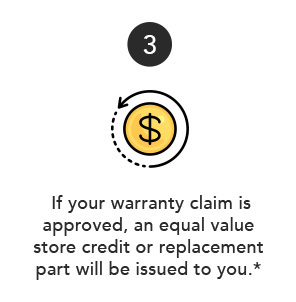 Please note that this warranty only covers your electric scooter if there is a manufacturers fault. If there is damage from a crash or incident that is not covered under warranty. Due to the inherent nature of the sport and industry of freestyle scooters most distributors and their manufacturers have very limited warranties that cover direct manufacturing faults or failures in their products. As with all extreme sports, scooter equipment suffers damage as a direct result of participation in the sport. Such damage to equipment is not covered under warranty. 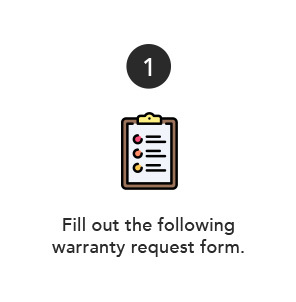 A MANUFACTURER’S WARRANTY WILL ONLY COVER A DEFECT IN THE MANUFACTURING PROCESS. IT DOES NOT COVER DAMAGE INFLICTED BY IMPACT ON THE SCOOTER. Any warranty is void on items that show clear misuse or damage caused by or related to improper riding technique. Most manufacturers will also not cover warranty claims on items that show excessive or obvious wear directly or indirectly related to the claim. Any modification to a product will void the distributor’s warranty for that individual part as well as any associated parts. A warranty is only approved if the breakage or malfunction of the scooter is a DIRECT RESULT OF A FLAW IN THE MANUFACTURING OF THE PRODUCT. Damage, breakage, cracking or snapping of the product as a result of riding WILL NOT BE COVERED UNDER WARRANTY!